An exceptional lineup of artists whose experimentation in sound knows no limits. 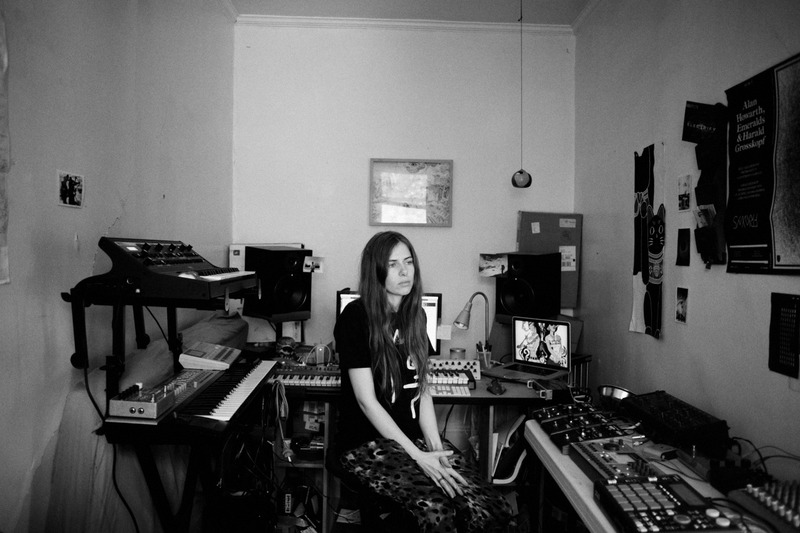 Berlin-based experimental electronic artist LAUREL HALO presents a special set of of abstracted rhythms and chaotic ambience during her much anticipated return to Toronto. KARA-LIS COVERDALE takes us through colourful and dense arrangements that explore the ranges of noise, new age, hip hop and post sacred while combining long-form melody, harmony, and sonic detail. JEREMY GARA creates a sonic experience filled with melodic, dense, and noisy ambient sounds in this performance of organized improvisations. Pop concretè sound project from Toronto-based BRIGITTE BARDON’T. Live performances combine noise, drone, and melody through live radio manipulations, found sound, and kitsch vocals mimicking the operatic & Disney princess ranges. Sergio Levels' fantastically moody and deep ambient textures in techno take over for the late hours of the evening. This is not to be missed..